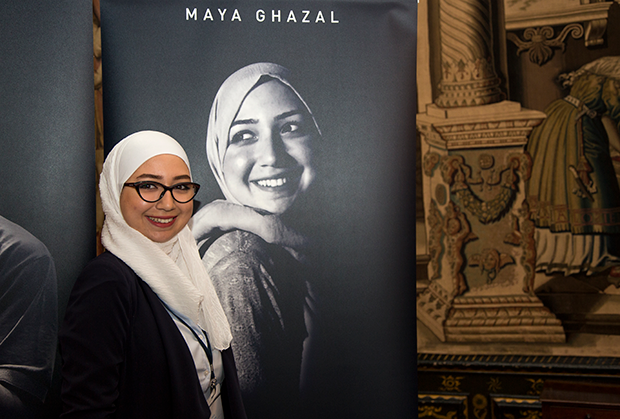 Maya is both a role model and a compelling spokesperson for young refugees and migrants across the UK. 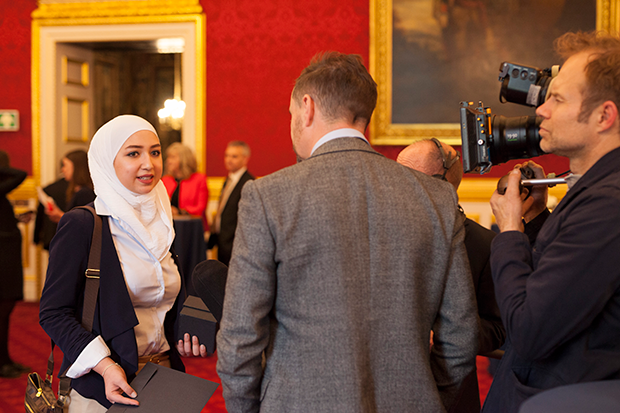 Travelling from Damascus in Syria, Maya arrived in the UK in September 2015 where she was reunited with her father, who was forced to leave their family home and embark on a dangerous journey to find safety 15 months earlier. Since arriving Maya has faced many hurdles, including not speaking any English. Through her determination and passion for making a difference she has not only learned English, but is also excelling in her education – recently gaining a place to study Aviation Engineering with Pilot Studies at Brunel University. 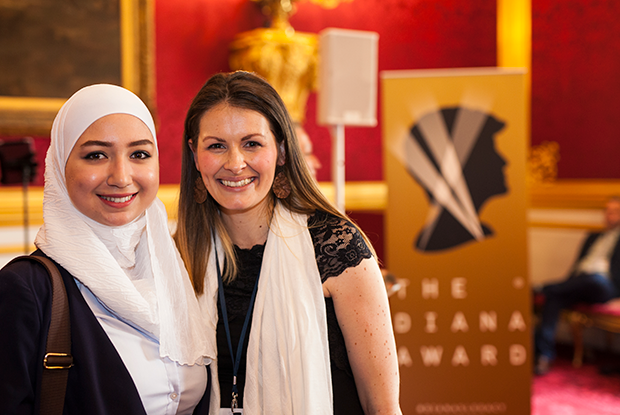 In addition to this she has worked to ensure that young refugees’ voices are heard, speaking at events across the country, to educate audiences on the hidden dangers faced by young refugees and migrants. As the world saw the devastating toddler Aylan Kurdi’s body on a Turkish beach in September 2015 Maya organised a candle-lit vigil in his name, bringing together hundreds of people to show solidarity with refugees like her affected by this global crisis.